Now more than ever, businesses are experiencing high processing fees, confusing and unreliable reporting and poor customer service. 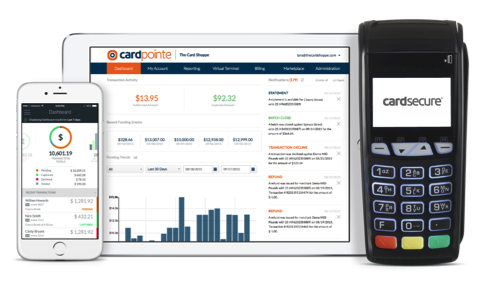 We know these issues take you away from focusing on your business, which is why as an MBIA member, CardConnect is able to provide payment processing solutions that will allow you to streamline and simplify the way you do business. Plus you receive member-only discounts and rates.